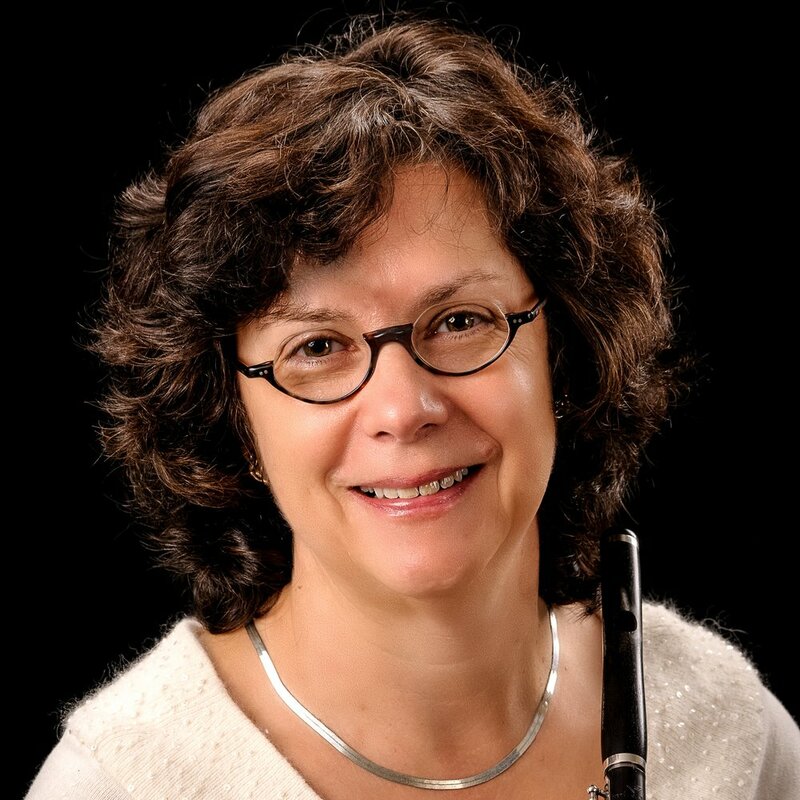 This six-day masterclass for advanced flute and piccolo players will feature both masterclasses and private lessons on piccolo and flute with some of the world’s most respected flutists and piccoloists, orchestral musicians, and pedagogues. 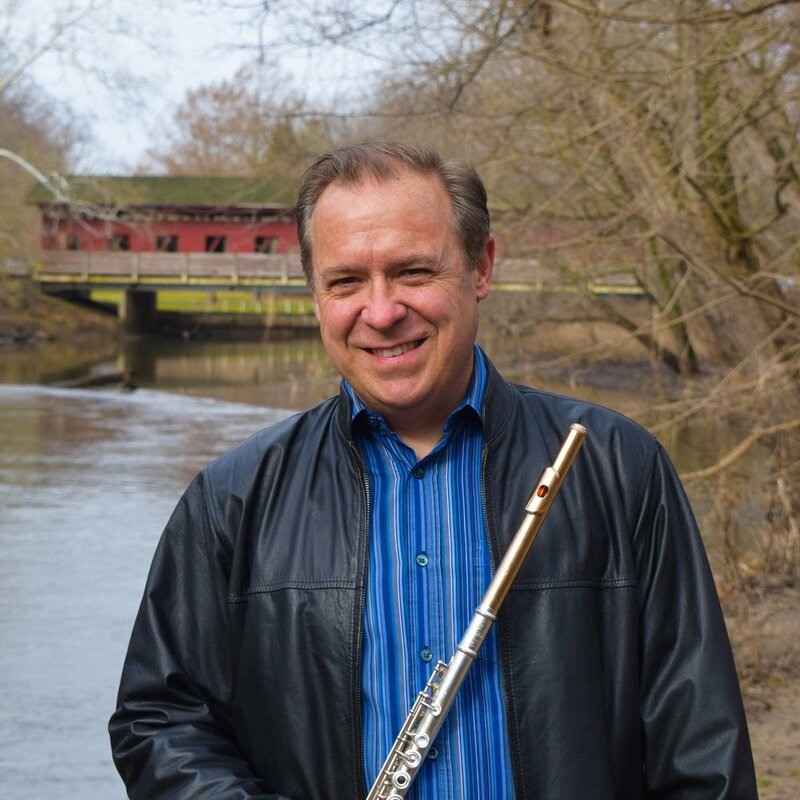 Zart Dombourian-Eby, Jonathan Keeble, Sandra Saathoff, and Bonita Boyd will focus on standard solo and orchestral repertoire for piccolo and flute. All performers will perform several times in a masterclass setting, receive private lessons, and perform in the closing recital. 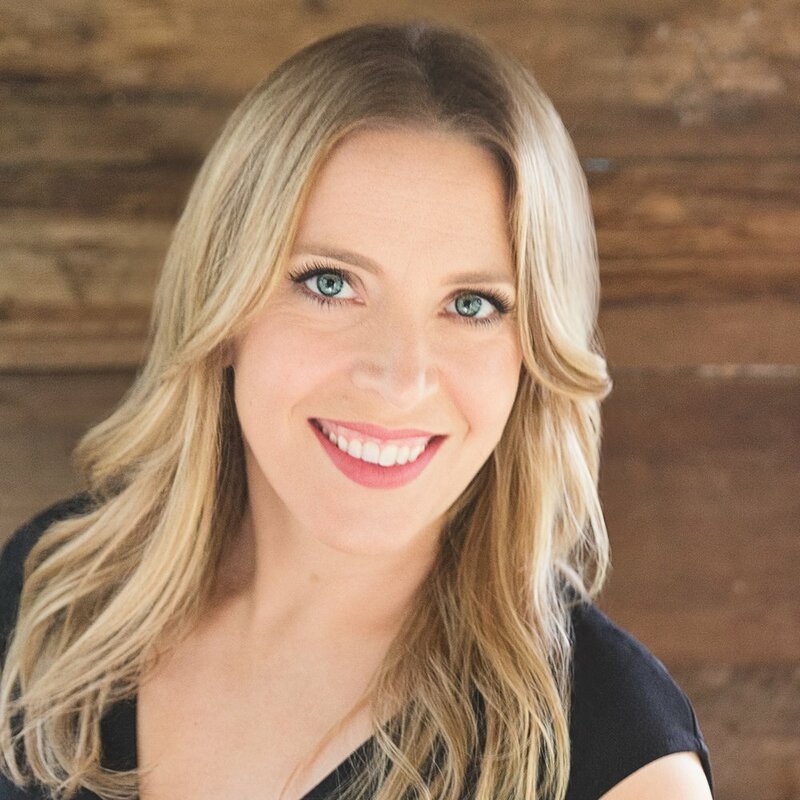 Other guests will be on hand to offer workshops, including a presentation by Keefe Piccolos, and Alexander Technique for flutists and advice on developing a compelling stage presence. Tim Carey will be our collaborative pianist. The class will be held at Seattle Pacific University, just minutes from the waterfront and vibrant downtown Seattle. The class will be limited to 18 performers. Piano collaborators and practice rooms will be provided for performers. Other activities include a welcome dinner, guest artist recital, mock audition experience, and final recital. Daily and weekly auditors are welcome. Non-performing weekly auditors may attend all sessions, which include optional private lessons with SPU faculty Sandra Saathoff. Performer: $650 – save $50 if registration is completed by April 20th! Individual Sessions may be audited for $50 per day. Daily auditors may pay at the door. The class may be taken for up to 4 Continuing Education credits or 8-40 clock hours (through SPU). SPU offers accommodations in campus apartments for participants taking this workshop for continuing education credits. One or two individuals may share a room. There is free parking in commuter lots during the summer for all attendees.